Broadcasting across the Universe 24/7 ! 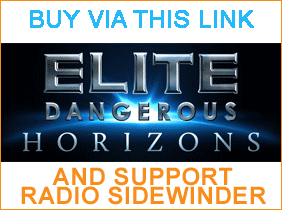 Radio Sidewinder is a fan run, unofficial radio station for Elite: Dangerous commanders. We broadcast 24 hours a day, seven days a week, with a mix of ambient, electro, techno and space themed music to complement and entertain your adventures in the universe. 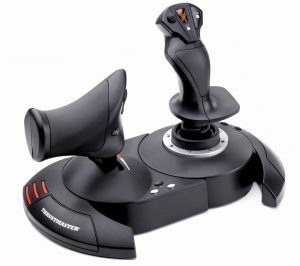 We include Elite Dangerous related news, jingles, ads and in-game information. Listen to Radio Sidewinder wherever you are! 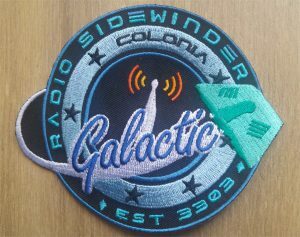 Whether you are in your cockpit exploring the galaxy or getting some downtime in a spaceport, Radio Sidewinder has you covered via our free music players for browsers and personal communication devices. We have our own player faction in-game – it is called the Radio Sidewinder Crew. If you’d like to join and help us conquer the galaxy then sign up at Inara and join our wing. The Radio Sidewinder Crew. Keep up to date and join in with the discussions on our Discord server. We also have Twitter, Facebook, Youtube and Google+ pages. 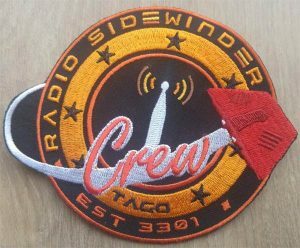 Radio Sidewinder is growing and we’d love you to be part of it. Check out our current vacancies or perhaps you’d like to advertise to our growing audience. Radio Sidewinder only broadcasts music that is copyright free, in the public domain, licensed under a Creative Commons License (eg http://creativecommons.org/licenses/by/4.0/) or in some circumstances where the artist has given us special permission (but only where they are not subject to another legal obligation). We cannot and do not play music tracks of artists that have a conflicting legal obligation, such as where they belong to one of the many royalty collection societies from around the world. If you feel that we are playing a track that is subject to a copyright please contact the CEO – contact us – and state the track/artist concerned. Some tracks are licensed under an attribution license and these are provided on our credits page.